Govan seems to have been the destination of choice for Kilkie family members who moved out of the Gorbals in the late 1950s. It is also possible that the Kilkies were following work to the then successful shipyards. 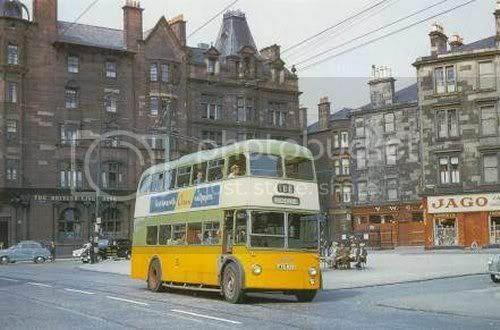 Streets that were important to us were Lettoch Street and Broomloan Road. The particular part of Govan had the posh nickname “Wine Alley” and was a "quaint" tenement scheme with private landlords, just down Broomloan Road from Ibrox Park where Rangers played. Govan was once a small fishing village on the edge of the Clyde, but became a worldwide centre for heavy engineering (and shipbuilding in particular) in the 19th and 20th centuries.Govan (/ˈɡʌvən/ GUV-ən; Scottish Gaelic: Baile a' Ghobhainn) is a district and former burgh now part of southwest City of Glasgow, Scotland. It is situated 2.5 miles (4.0 km) west of Glasgow city centre, on the south bank of the River Clyde, opposite the mouth of the River Kelvin and the district of Partick. After the treaty of Union with England in 1707 and the increase in the tobacco trade with America, Glasgow merchants realised the need to bring the raw materials of commerce closer to the city. Exploiting the natural resources of the river, Govan grew steadily from then on, and by the beginning of the nineteenth century was a village of about 2,500 people. Most of its population were weavers and salmon fishers.